Relive the adventures that started it all! 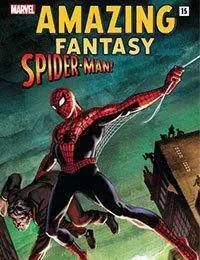 A radioactive spider may have granted bookish young Peter Parker incredible abilities, but it was his uncles death that truly transformed him. Thrill to Spideys debut issues, completely re-mastered!